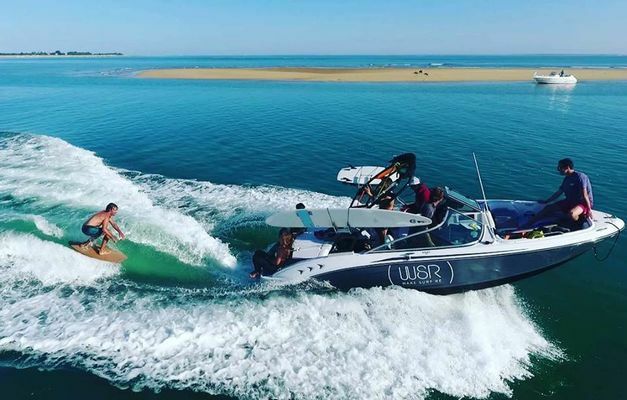 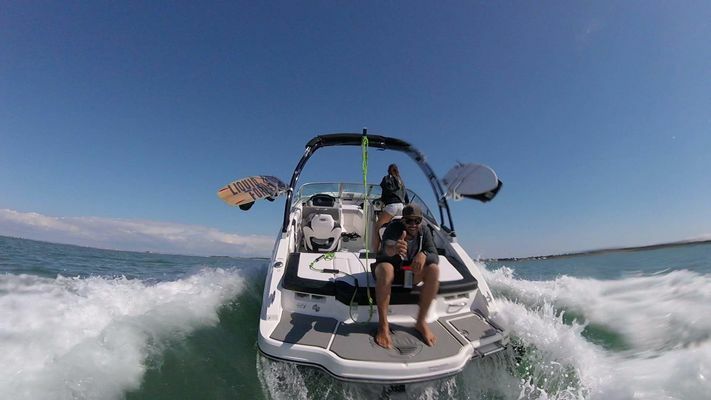 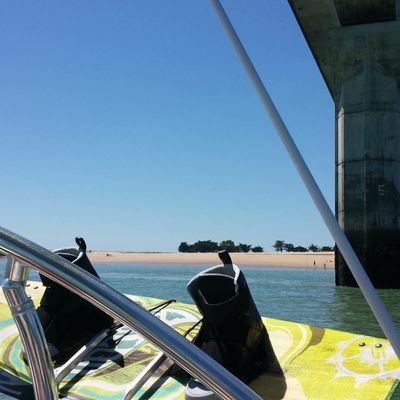 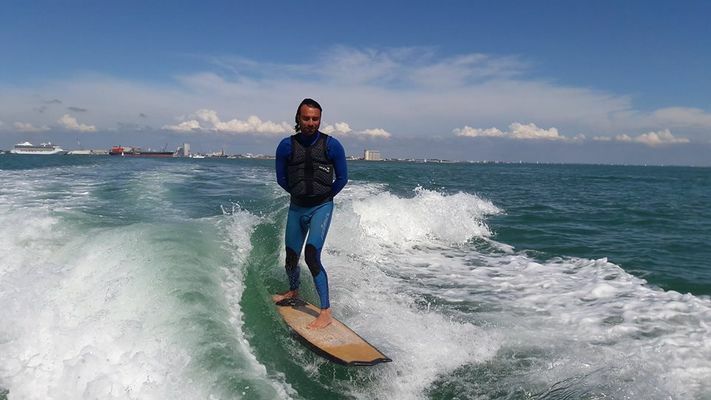 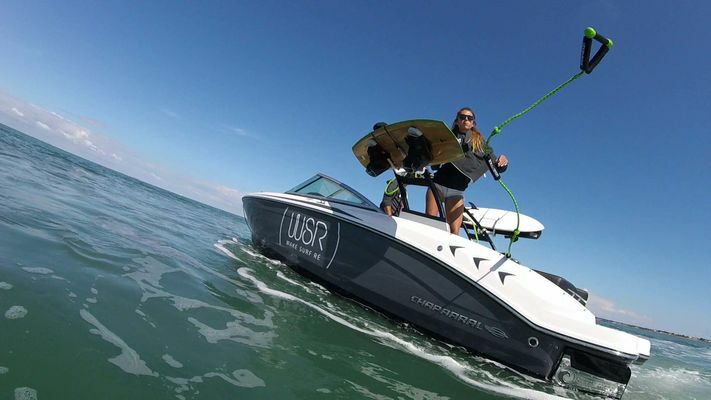 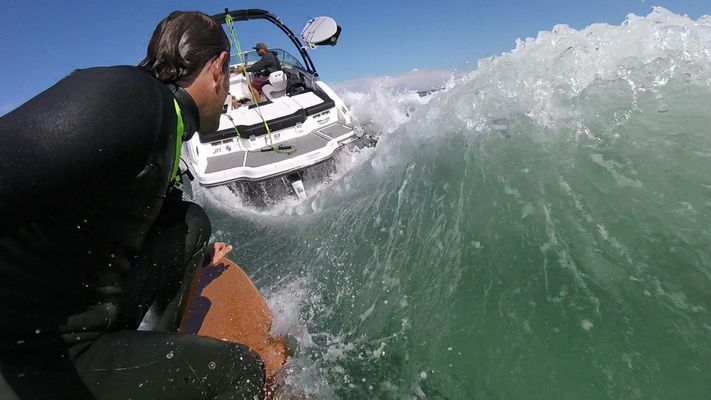 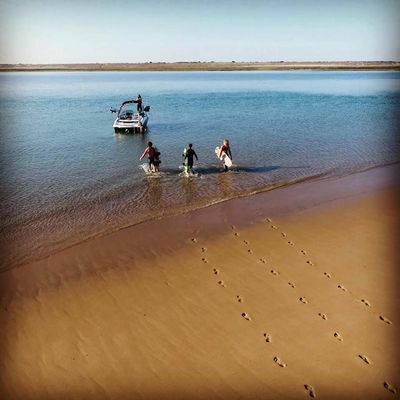 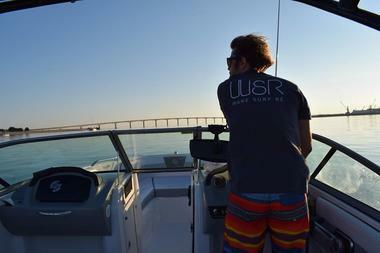 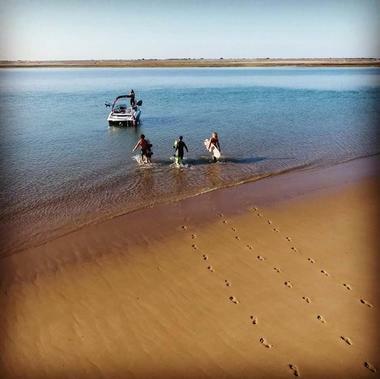 Come discover or improve on Wakeboard, wakesurf, wakeskate, kneeboard and water skiing with a qualified instructor thanks to a unique boat specially prepared to offer the best possible wave. 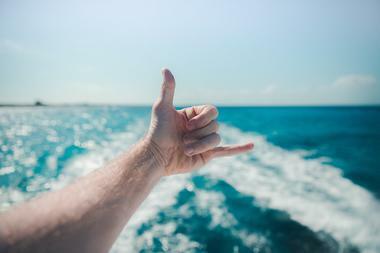 Choose your formula! Whether you are alone, with your family, or in a group, whether you want to skate for 15 minutes or privatize the boat with your pilot as long as you like, everything will be possible and done for you to spend a moment at sea incomparable. 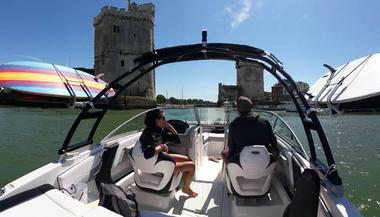 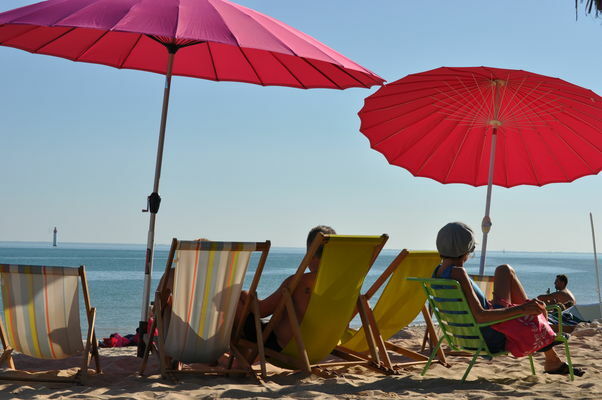 Boarding possible from the ports of La Rochelle on request, otherwise come spend the day at the south rivedoux beach where the team of our partner "Ré-Glisse" will welcome you on its terrace feet in the sand facing the "spot" . 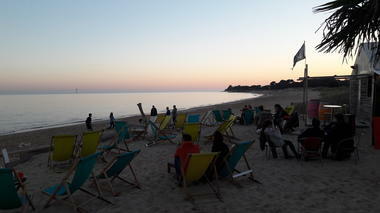 Mojito, Tipunch, Cubalibre, Spritz, Caipirinha, beer, cocktails, appetizer board, oyster, tapas. 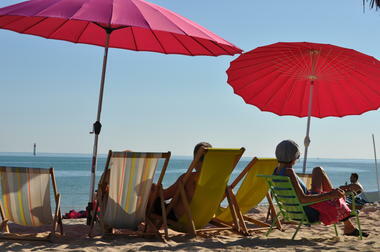 There is something for everyone, both in the water and on the deckchair. 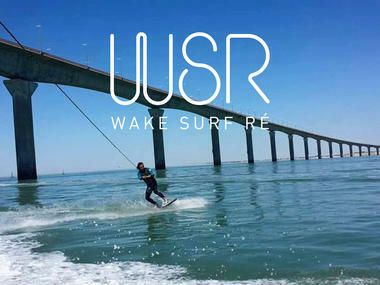 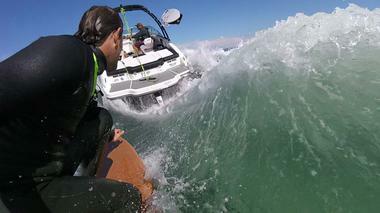 There is no review about Wake Surf Re, be the first to leave one !